and county law enforcement department. we provide full law enforcement and civil services. This site is intended to assist citizens, both residents and non-resident of Early County, by providing information that will answer your question about the responsibilities and operations of the Early County Sheriff's Office. 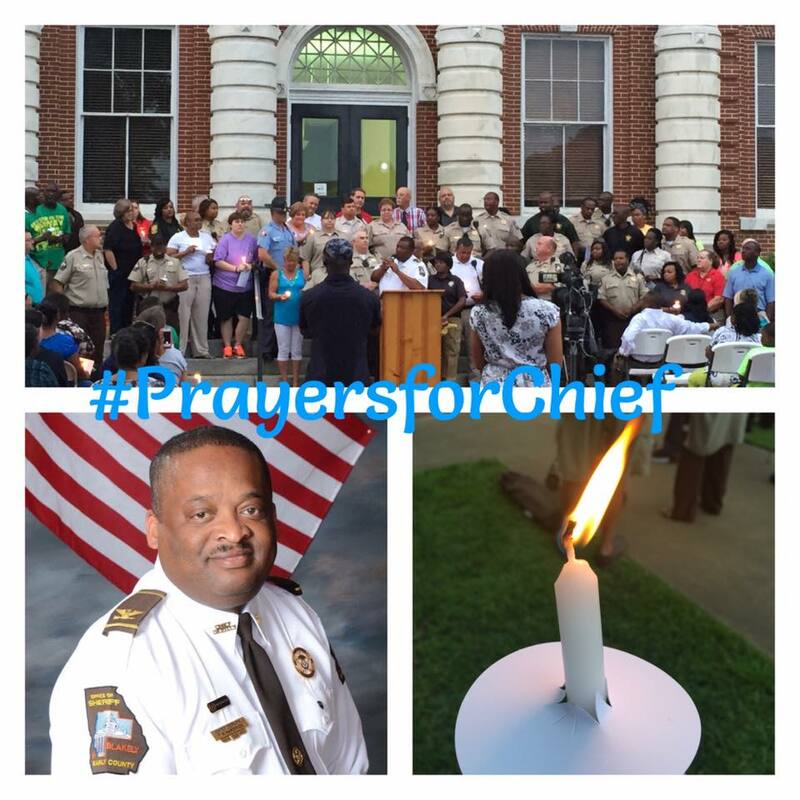 A "Fund Tim Hardrick" account was started at First State Bank in Blakely, Ga and a gofundme account was also started for Chief Deputy Timothy Hardrick and his family to help with expense as he receive treatment for stage 4 prostate cancer. Tim will be traveling to Houston Texas for treatments. We all know that this will be an expensive and trying time for Tim and his family. We are asking if anyone can donate please do so by contacting First State Bank. We are also asking to please pray for the family as they go thru this process. The mission of the Early County Sheriff’s Office is to maintain social order within prescribed Ethical and Constitutional limits, while providing professional law enforcement service in a fair and impartial manner; to house inmates in a safe and constitutional environment, while ensuring the protection of the surrounding communities through the operations of a secure facility.